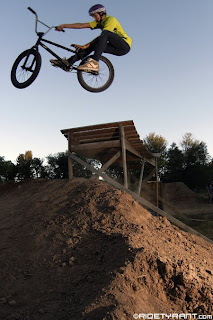 Sunday's jump jam at The Lot was off the hook! Lots of people showed up from all over CT. A huge thanks to Steve G. for letting us throw the event at The Lot. Good times for sure!! !